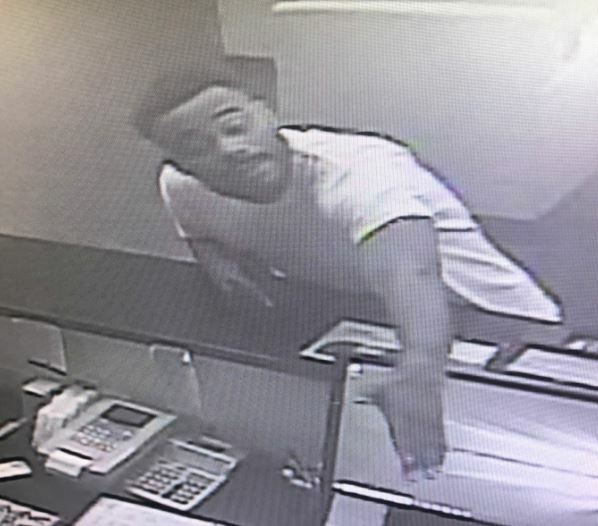 On July 16, 2018 at approximately 2:55 a.m., Officers responded to the Sleep Inn, located at 10393 Old Highway 49, in reference to an Armed Robbery. Patrol Units and Detectives responded. 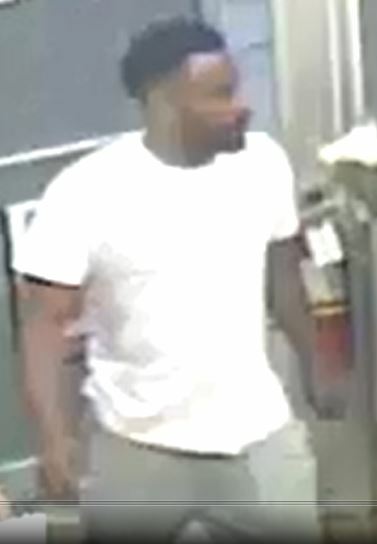 The victim stated an unknown black male, approximately 6’00’, with a thin build, wearing a white t shirt and gray sweatpants, came to the front counter to inquire about renting a room. 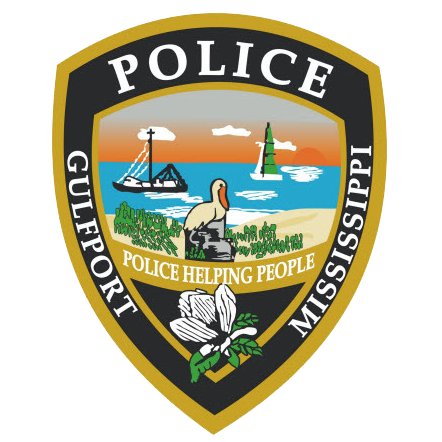 The suspect exited the front door and returned approximately a minute later and pointed a black semi-automatic firearm and demanded money. After removing an undisclosed amount of currency the suspect fled in a four door red vehicle. Surveillance footage of the incident and still images from a nearby gas station where the same suspect stopped are included below.